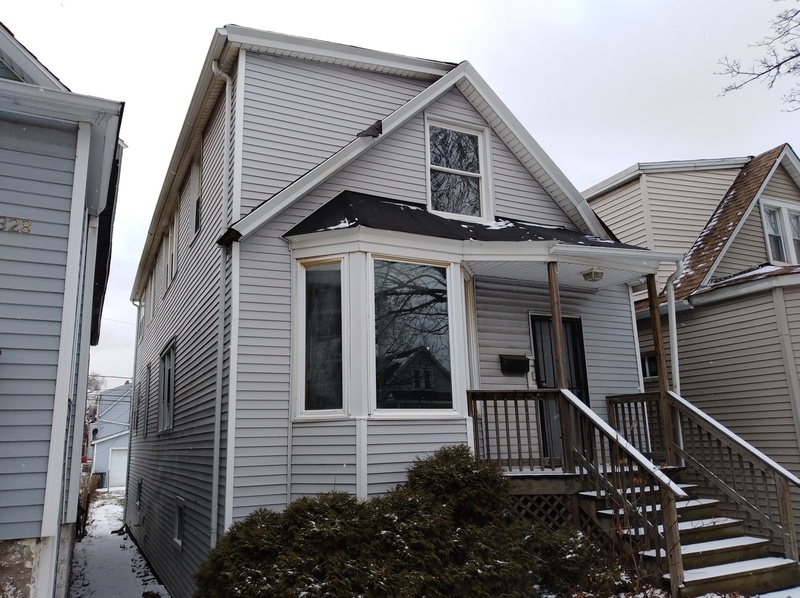 Steps away from Calumet Park and Beach, this East Side non confirming 2-flat is zoned single family, located in a hot and trending area. There is a total of SIX bedrooms, Two Full Bathrooms. Each floor has 3br, separate Living Room and Dining Room. Basement is unfinished. Needs work. The Property is Corporate owned, sold as/is, no survey or disclosures. Room count and sizes are estimated and should be verified. Buyer responsible for any city requirements or violations, if any. Please see agent remarks for offer info and additional documents.